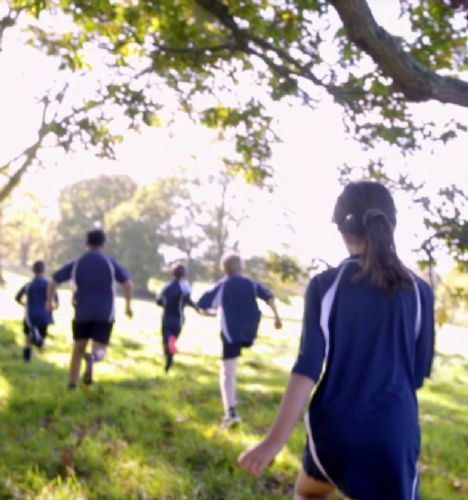 Welcome to Frewen College - a unique dyslexia school for young people between the ages of 7 and 19, with Specific Learning Difficulties (SpLD) such as dyslexia, dyspraxia and dyscalculia, and Speech, Language and Communication needs. Frewen is based in Sussex and our roots go back over 100 years. We believe we are the oldest dyslexia school in the country, and possibly the world. Our school has a friendly, "family" feel, and the pupils are courteous and cheerful. In a recent Ofsted Inspection, inspectors judged the pupils’ behaviour to be "outstanding", and commented on the school’s "highly appropriate focus on the pupils’ specific learning difficulties". SpLD can affect children of all abilities, and we are committed to ensuring that every Frewen pupil achieves the highest level of success possible. Each child’s needs are thoroughly assessed, and individual support provided, in small classes, supplemented where appropriate with one-to-one tuition or therapy, the setting of ambitious but achievable expectations, the careful tracking of progress and the provision of quality feedback. Pupils joining Frewen College from other schools may have been working as hard as, or harder than, their peers, but they have been held back and made to feel under-valued because their Specific Learning Difficulties have either not been recognised, or have not been properly addressed. Our team has immense experience in helping children with a range of educational needs. All our classroom staff, including Teaching Assistants, have specialist dyslexia training, and our therapists and counsellors provide additional one to one support on site where required. The school is divided into three parts: the Prep School, the Senior School, and the Sixth Form, which we run in conjunction with our partner establishments Bexhill College and Plumpton College. This means we can provide ‘all through’ education from age 7 upwards, and can admit appropriate pupils at any stage of their school career. We have students from throughout the UK and some international students too. If you think Frewen may be the right school for your child please contact us and we will arrange for you to visit us. I sincerely hope that we can help you, and I look forward to meeting you. Frewen College was asked by the British Dyslexia Association and Patoss (The professional association of teachers of students with specific learning difficulties) to take part in a series of information films showing best dyslexia teaching practice. This film is about how Frewen staff use 'age appropriate' multi-sensory teaching methods to help students memorise and recall information. Multi-sensory teaching can help reluctant learners by making learning fun and you will see how, at Frewen, we enable students to access learning in a variety of ways. This film illustrates how Frewen College use dyslexia friendly resources and handouts to help support students in class and it provides tips on how to present the printed page and other visual displays of information. We can’t believe the difference in our daughter in just a few weeks. It’s been absolutely phenomenal - we can’t thank your staff enough. Pupils achieve good outcomes. They make strong progress from their starting points academically, socially and emotionally. They are very well prepared for the next stage of education, employment or training. It’s such a wonderful thing to see him growing in confidence and actually enjoying going to school. I cannot put into words the difference Frewen has made and is making. The school is committed to develping software solutions to enable independence in learning including the introduction of new technologies to enable voice-activated software. Pupils benefit from a range of therapies that are used extremely well to supplement the curriculum and help ensure pupils' outcomes are good. Frewen was a revelation; a school with small classes of a similar peer group, a creative curriculum with a multi sensory approach, delivered by experienced and specifically qualified teachers that absolutely understand the children, in a happy and secure environment. We could see our son's shoulders visibly dropping as he started to relax and regain his self esteem. The School's work to promote pupils' personal development and welfare is outstanding. Pupils unanimously describe the difference coming to Frewen has on their self-esteem. I feel like Frewen has given me back my child. Pupils' outcomes in English are very strong, particularly in reading. This is because of strong teaching in this area. Pupils make exceptional progress in their speaking and listening skills and this helps with their self-esteem. Pupils rates of personal, social and academic progress are strong and, at times, exceptional. The behaviour of pupils is outstanding. Pupils consistently demonstrate exceptionally positive attitudes to their learning. A nurturing atmosphere is evident throughout the boarding house. Boarders form close bonds, socialise across age-groups and support each other. The college provides tailored support to enable each individual to engage with the curriculum. The ethos of guidance, encouragements and hard work was evidenced in the observed lessons. All pupils were fully engaged during the lessons and indicated the knowledge and care underpinning the lesson to enable access for all pupils. Individual pupils expressed how the pastoral care integrated into the learning had changed their perspective and opened up possibilities and aspirations for the future, and consideration of ongoing learning despite the challenges they face. All staff are well qualified, and many have considerable expertise in the field of SEND. Our separate Prep School for pupils from age 7 to 11 is situated in its own grounds, just across the road from the main school buildings, where pupils have lunch and some specialist lessons. 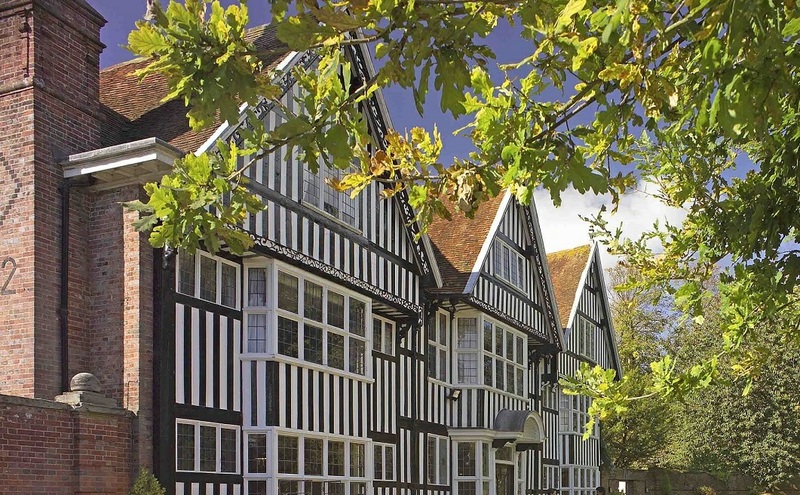 Our Senior School is set in the historic Brickwall estate, in the beautiful countryside of East Sussex. 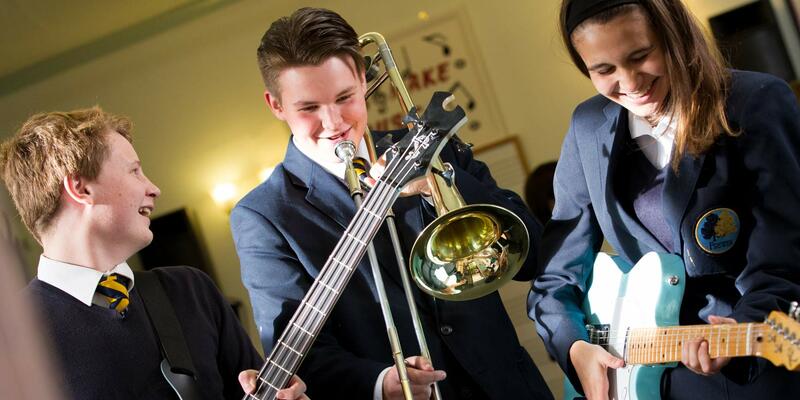 Pupils follow the National Curriculum and, in KS4, choose from a range a range of GCSE and vocational qualifications. Our new Sixth form offers a range of A Level and vocational options, in collaboration with our Partner Colleges, with additional Frewen courses and support, plus boarding if required. Everything you need to know: the profile of Frewen pupils, the application process, opportunities to visit, evaluations etc. Our boarders enjoyed making these charming and very artistic Easter baskets during Craft Club at the end of term. They were given as presents to the Support Team to thank them for looking after the boarders so well. Bet those chocolate eggs didn't last long! Our Year 7s have now completed their unique entry for this years 'Draw Me In' exhibition at the Towner Art Gallery Eastbourne, you can come and see their work at the gallery between now and the 2nd June. Over three months, the students have produced a stunning piece made from a variety of materials and techniques including willow (for the structures), ink and spray paint. This is what our students said about their entry: "We wanted to show how difficult we find spelling and writing and wanted to demonstrate our daily struggle. By making mountains with confused lettering and forms, there is darkness and confusion but as we climb the mountain with (hard work, time and understanding) the word becomes clearer and easier to spell. Despite the confusion, comes beauty and a feeling of achievement as we arrive at the top.' #eastsussex #dyslexia Well done everyone! We are all very excited about our annual Fun Run today at 2pm. This year's fancy dress theme is 'Cartoon & Animation'. We are hoping to see lots of parents and Frewen friends to help cheer the runners along. This year we will also have a penalty shoot out, tombola, and a small dog show, and as usual, some tasty refreshments. We are looking forward to seeing the best dressed dogs again! See you there! !